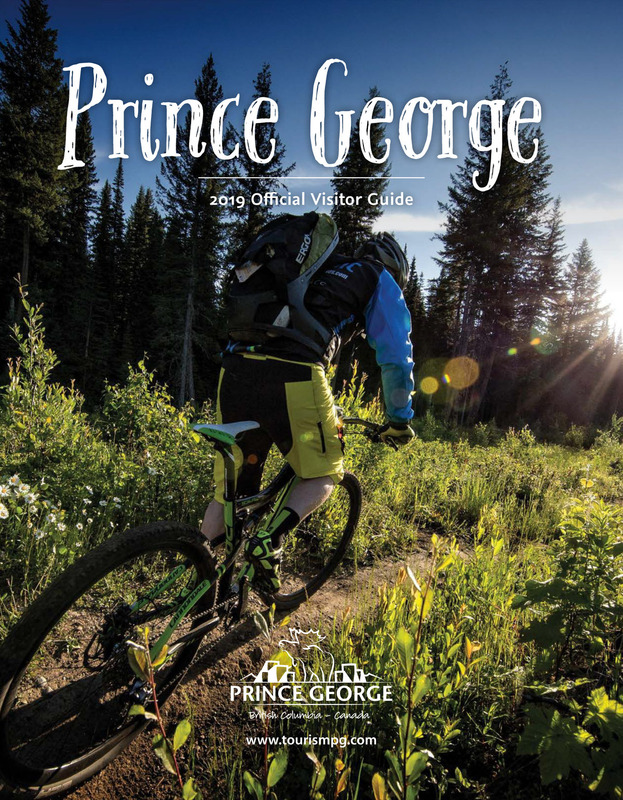 The Prestige Treasure Cove Hotel is located minutes from both the Prince George Airport and the downtown core. Whether you are here for business or pleasure, comfort, entertainment, and above and beyond service are all part of the package. The Prestige Treasure Cove Hotel adjoins the casino and features 82 contemporary rooms. The 100% non-smoking property promotes healthy living for all guests and proudly provides amenities such as a pool with waterslide and fitness centre.